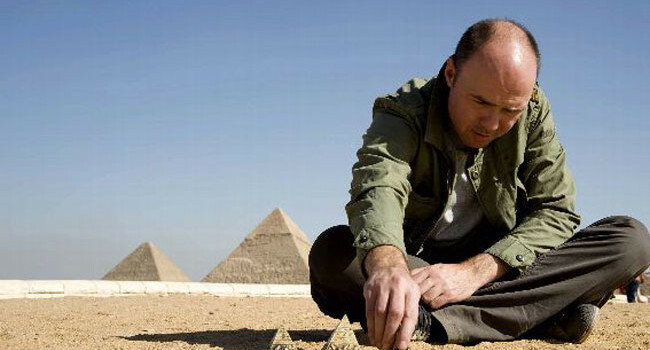 Karl Pilkington is the Idiot Abroad. When Ricky Gervais and Stephen Merchant send him on a tour around the world, he moans and whinges every step of the way. He’s also the inventor of the Pilko Pump Pants, which you can make by sewing a travel pillow to your bum.